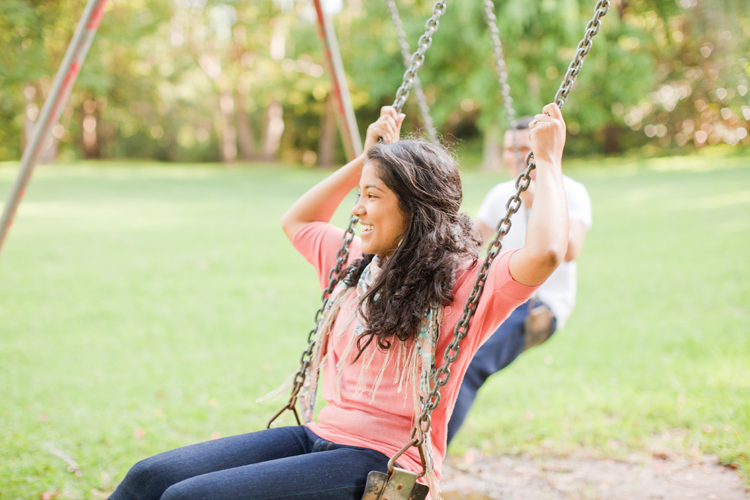 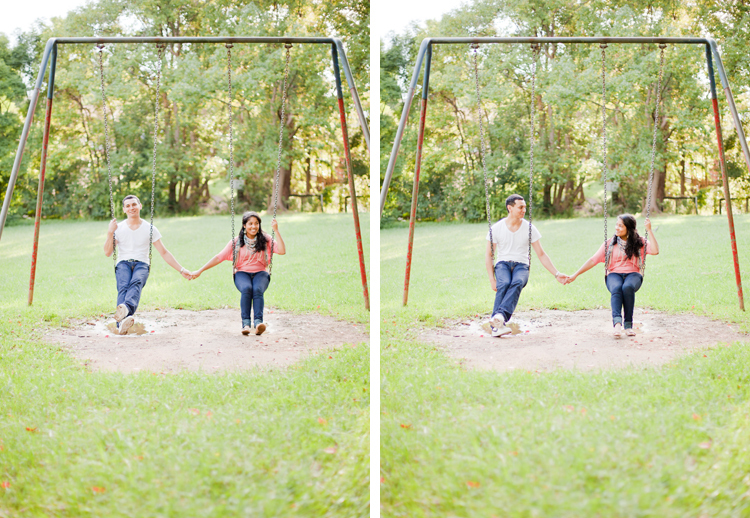 There is seriously nothing sweeter than highschool sweethearts! 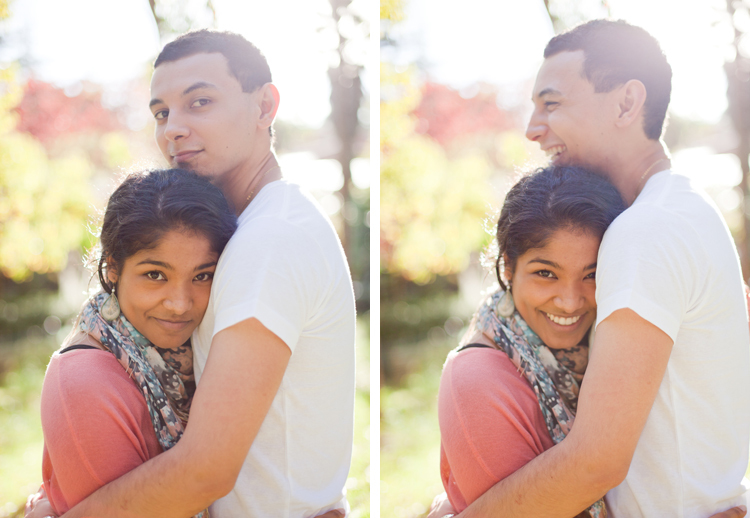 And I actually had the personal pleasure of knowing this couple in highschool! 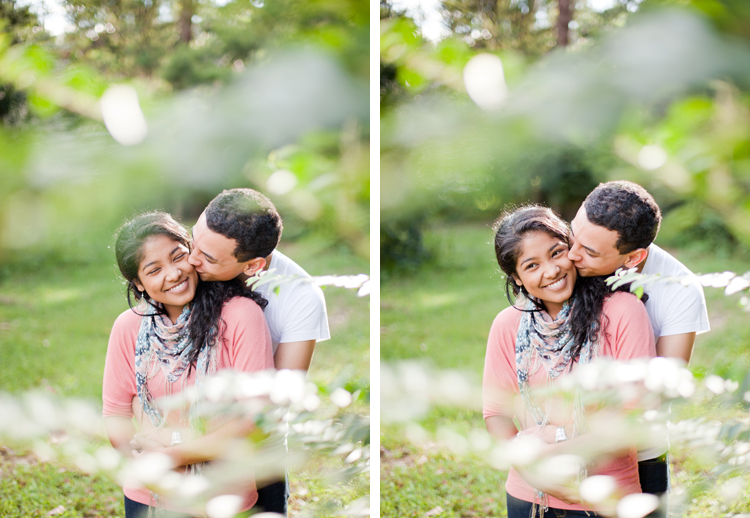 I also have the pleasure of shooting their upcoming September wedding! 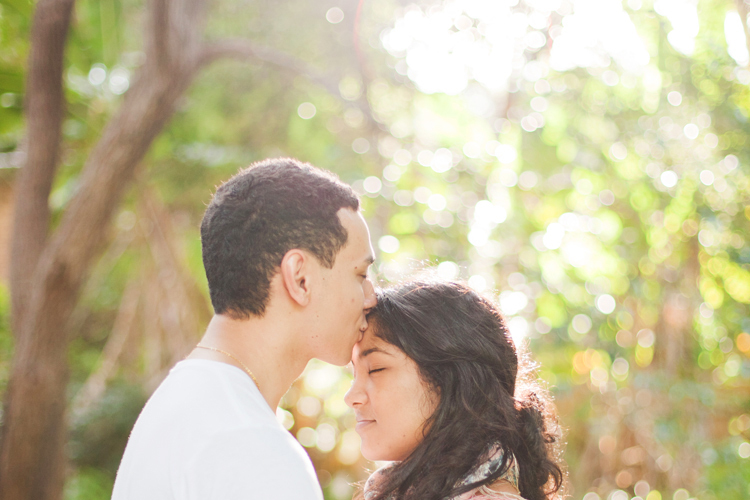 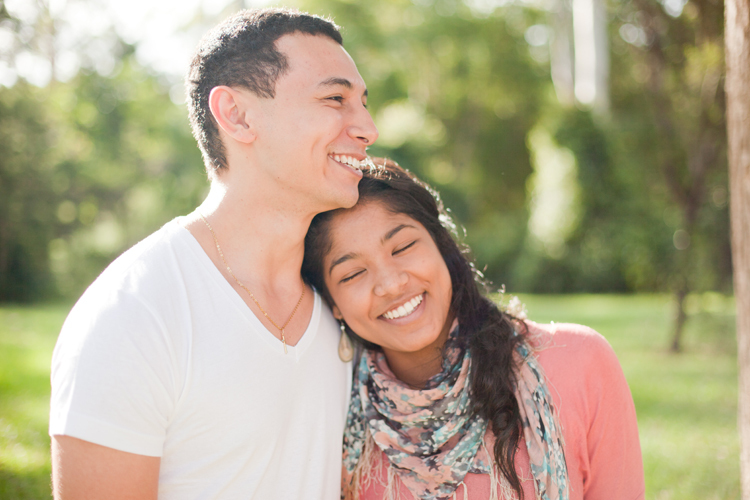 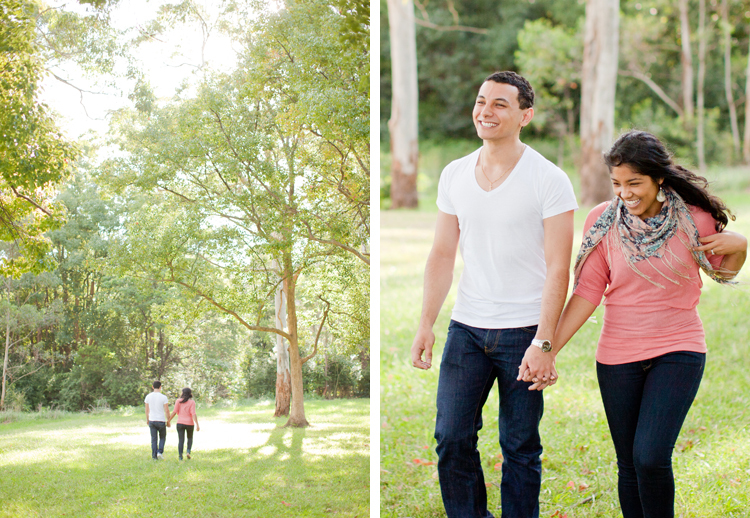 These guys were so loving, sweet and natural in front of the camera, I am SO excited to shoot their big day.